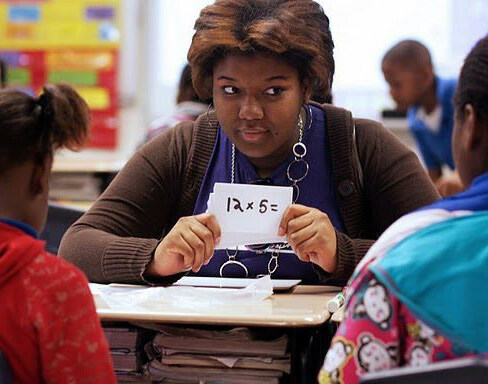 Ericka Laws, a junior biology major, tutors two 4th grade students in math as preparation for the upcoming state-wide standardized test during the 2013 Alternative Spring Break mission in New Orleans. 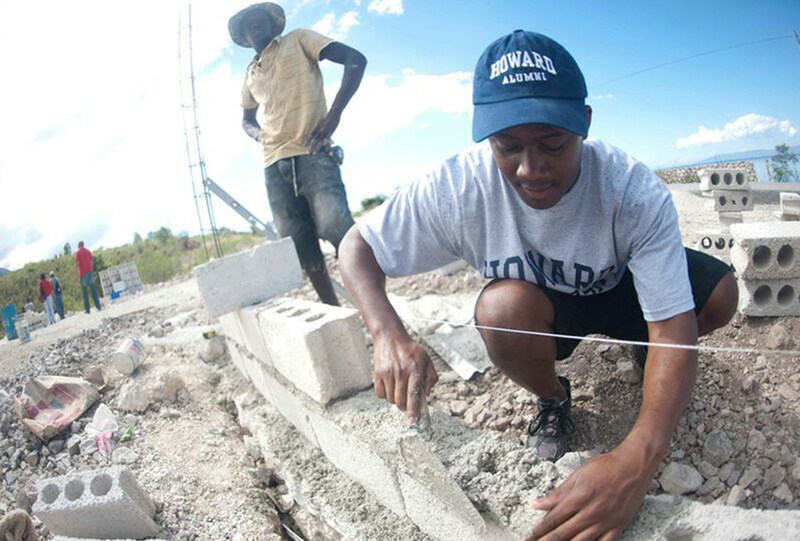 WASHINGTON D.C.—When Oluwakanyinsola Adebola signed up to do community service as part of Howard University’s Alternative Spring Break, she knew she wouldn’t be joining her classmates and thousands of other college students who use their week off to party, play in the sun and surf in Jamaica or Aruba or any of a half dozen other Caribbean locations. The storm, which had 155 mph winds, caused at least $90 billion in damage, destroying thousands of homes, killing at least 60 people and decimating the island’s already deteriorating power grid. Currently, about 1,200 generators power some of the homes, hospitals and schools while seven larger, more powerful energy centers, called microgrids, provide energy to key areas near important buildings like hospitals and schools. Electricity, however, remains a challenge. Recurring blackouts plague the island, and about 340,000 people, are still without power. The blackouts have upset traffic and interrupted water service to dozens of neighborhoods, including the historic Old San Juan in the island’s capital. 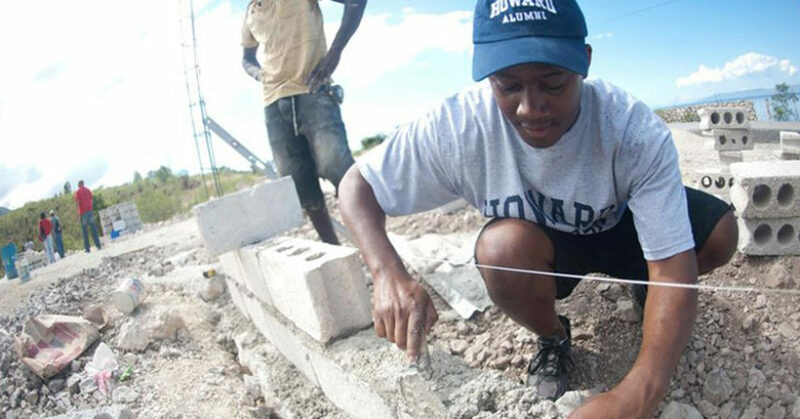 Roberte Exantus, a Haitian native and senior political science major at Howard University, returned home to help residents after an earthquake left millions of residents homeless and destroyed much of the country. 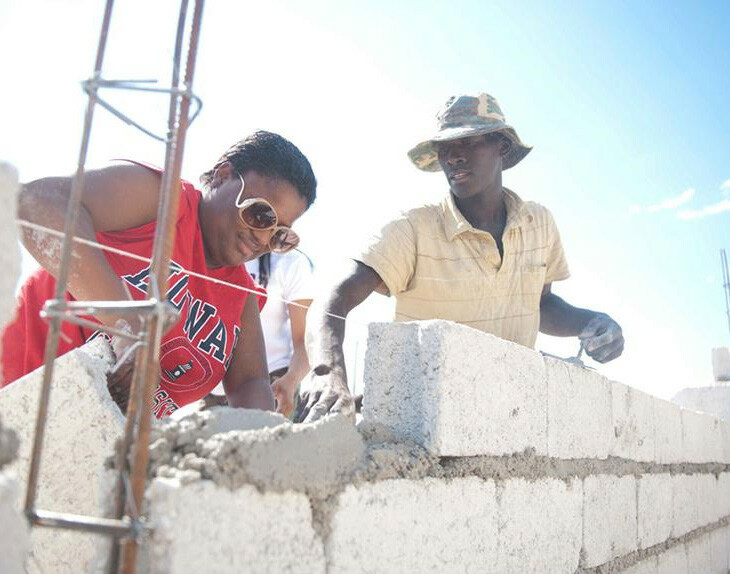 He and other ASB students helped repair School of Good Samaritans, which was severely damaged.